Evil beware. The son of the Dragon King doesn’t check his temper at the door. The impulsive youth Nath Dragon knows what he must do to earn his scales. 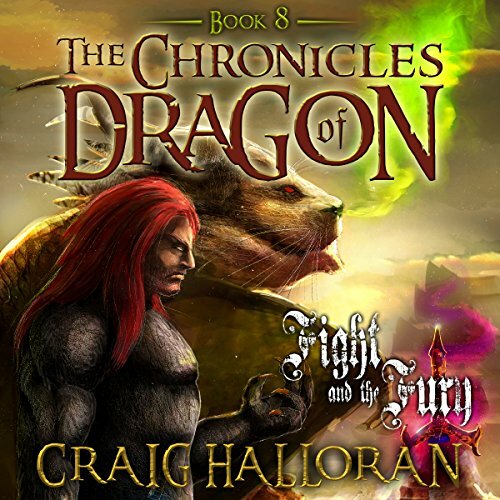 Still trapped in human form, he hunts down the dragon poachers - who are killing and enslaving his kin - with a vengeance. Accompanied by a dwarf named Brenwar Bolderguild, the brazen warriors clash against the world full of orcs, elves, ogres, trolls, goblins, and men in order to save his brethren. But unforeseen dangers lurk in the shadows. The sinister scheme of High Priestess Selene and her dragon master, Gorn Grattack, threaten all of dragonkind. And in a moment of violent fury, Nath is cursed for all time. 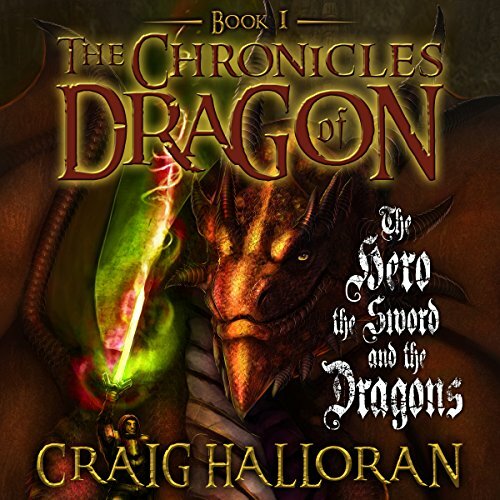 Now, Nath - armed with the magical sword called Fang - sets out on a perilous path toward redemption. At its end, the ultimate battle awaits him, when he must confront the powerful evil lurking within and the wicked dragon army sworn to defeat him. And if Nath does not prevail, the fate of dragonkind is doomed. If you love dragons of all sorts and sizes, young heroes with godlike powers in the Percy Jackson series, then you can’t miss with this fast-paced, action-packed, magic-filled, dangerously addictive fantasy adventure! 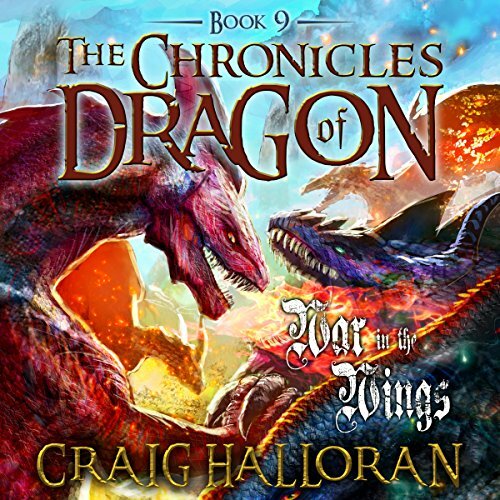 Sink your claws into the dragon-sized best-selling Chronicles of Dragon series. 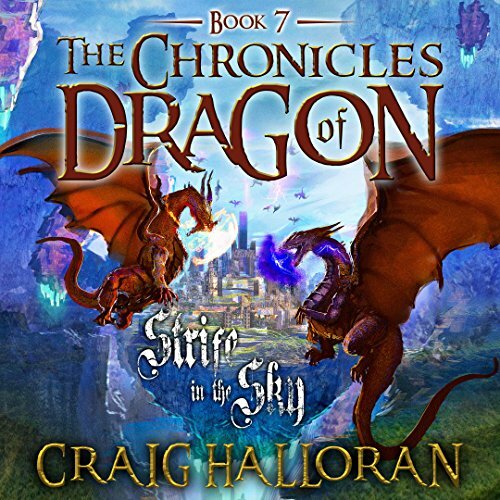 All 10 titles in this series are included in this one-of-a-kind ultra-dragon adventure. More than 50 hours of listening entertainment! 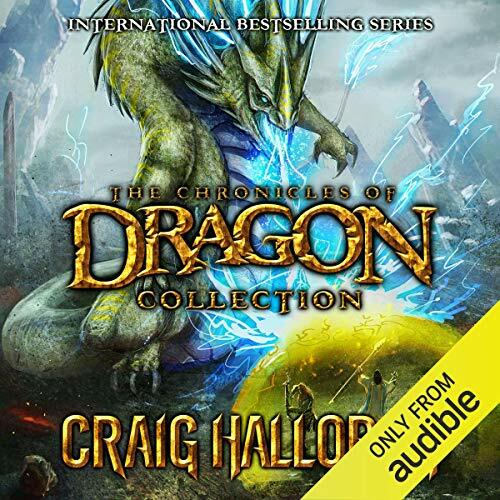 This audiobook is a must-have for all dragon lovers worldwide! 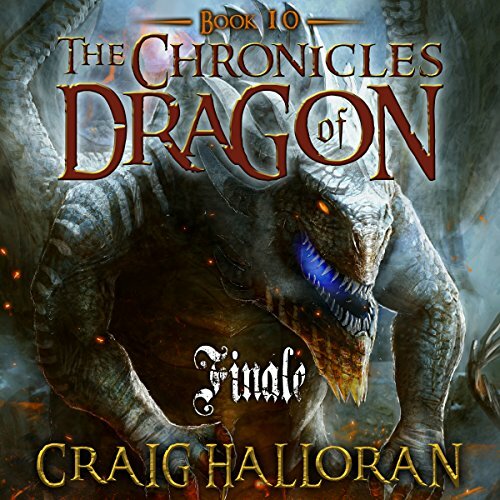 Note: These stories are written with younger listeners in mind but has proven to be enjoyed by listeners of all ages. There is no profanity or sexual content. Welcome to the world of Nalzambor... Nath is a special warrior. He is a man destined to be a dragon. In order to become a dragon, he must save the dragons. For countless years Nath has been on a quest to become a dragon, but his meddling with the other races tends to get in the way. The way of men is not the way of Nath Dragon his father has warned him. Yet, Nath, unable to control his fascination of the world men, elves, dwarves and even the despised orcs, tends to get caught up in their affairs. To earn his scales, there is a high road he must follow. 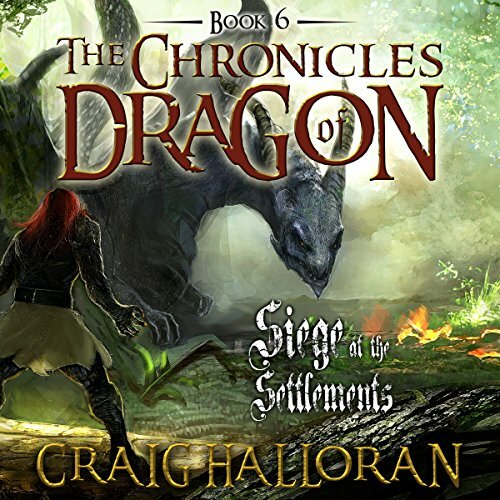 Determined to reverse the evil of his dragon arm, Nath Dragon ventures deep into the Shale Hills with Brenwar the Dwarf in an attempt to rescue more dragons. But those treacherous hills hide troubles he's never imagined. 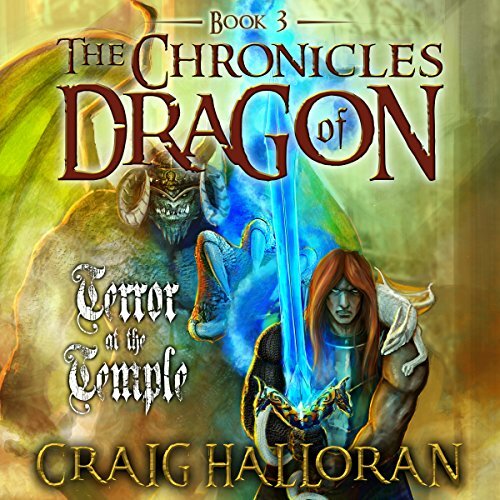 Against their will, Nath and Brenwar are forced to retrieve a powerful artifact from an ancient graveyard. And where there are graveyards there is death, chaos and destruction. Meanwhile, the most notorious dragon hunters of all, The Clerics of Barnabus, begin their plot to take Nath Dragon down. Intriguing and full of twists and turns! Find Nath Dragon...The Clerics of Barnabus are dead set on capturing Nath Dragon. High Priestess Selene wants him, but why, even Finnius does not know. Brenwar Bolderguild begins his search of Nalzambor to find Nath, who has escaped his supervision. Nath's father had warned Brenwar not to lose Nath because losing Nath to evil will trigger the next Dragon War. There's more. Who has taken over in Quinley, and why are there elves in Quintucklen? In the grasp.... As darkness seeps over the land, Nath Dragon and company embark on a journey to the Land of the Elves in pursuit of the Occular of Orray. Under the watchful eye of his friends?Brenwar the Dwarf, Shum the Elven Rover, Bayzog the part-Elf wizard, and Sasha the sorceress? Nath finds himself wanting to test his set of two Dragon arms. The Clerics of Barnabus are after Nath Dragon, tracking his every move. 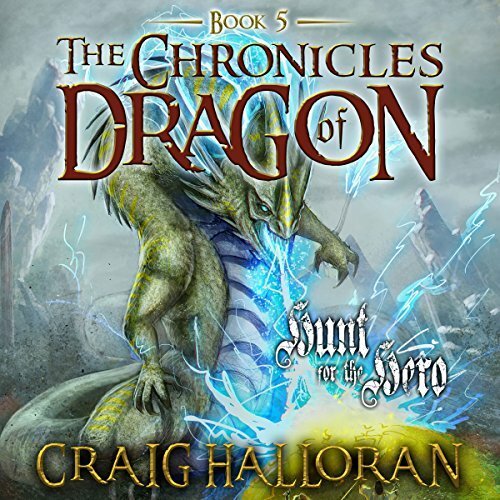 They want Nath Dragon ... Brenwar, Shum, Bayzog and Sasha's lives hang in the balance deep inside the crater. Ben discovers Garrison is an ally of the Clerics of Barnabus and has to handle it on his own. The War Priest Kryzak's diabolical plans continue to unfold with one trap after another. The High Priestess Selene's army is hunting the heroes down. Sansla Libor, the winged ape, still lingers nearby. Is he a threat or an ally? Nath Dragon's powers will be pushed to the limits. Ravaged by war, Nalzambor needs a hero. The once vibrant world, filled with peace and beauty, is collapsing underneath the crushing boots of the armies of Barnabus. Fear and disorder rule. Traveling the lands, Nath Dragon, Brenwar the dwarf, Bayzog the wizard, Gorlee the changeling, Ben the warrior, and their dwarven friends begin liberating the towns and villages on their own. Hope and success follow but not without notice. Nath Dragon leads Bayzog, Brenwar, and Ben east to the River Cities with hopes of ending the way the Forces of Barnabus control the dragons. But the peaceful River Folk are also controlled by the soldiers of Barnabus, and Nath and company struggle to find allies among them. And what terror lies in the Floating City, the key to it all? 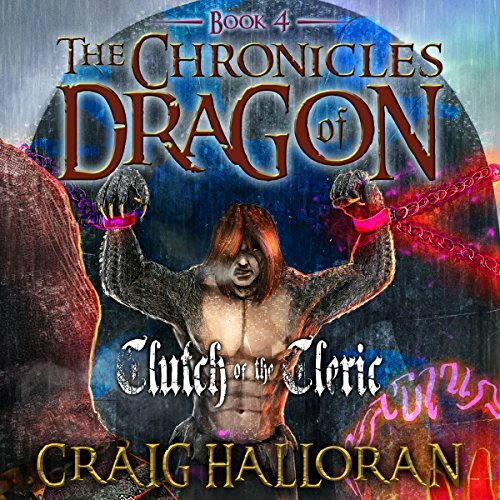 Can Nath Dragon find his way in and find a way out again? 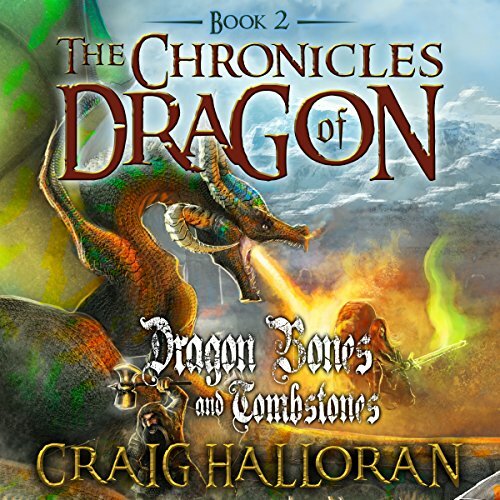 The struggle continues ... Times have become more perilous in Nalzambor for everyone, especially Nath Dragon and his friends. Departing from the Floating City, Nath Dragon's patience is put to the test. Captive to Selene and the five-year Truce, Nath itches to know that his friends are well. Yet he can't seem to change into dragon form again. Maybe if he jumps from this balcony... Brenwar, Pilpin, Shum, and Hoven see the signs that the Dragon King is rallying his dragon army. Gorlee feels drawn to The Deep, certain he will regain his memories down there. The Truce has crumbled and Nath Dragon must face his most fatal foe, Gorn Grattack. Can he do it alone? Is the High Priestess Selene now a friend, ally, or a bitter enemy? Nath only has moments to figure that out before the final claws close in. Alone, against the most merciless monster in all of Nalzambor, Nath Dragon stands tall. But will it be enough?